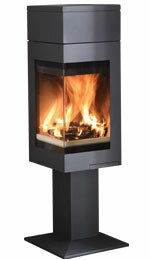 Effortlessly balancing form with function, the Nordpeis Quadro’s winning combination of clean styling and high performance heating epitomises Scandinavian design. 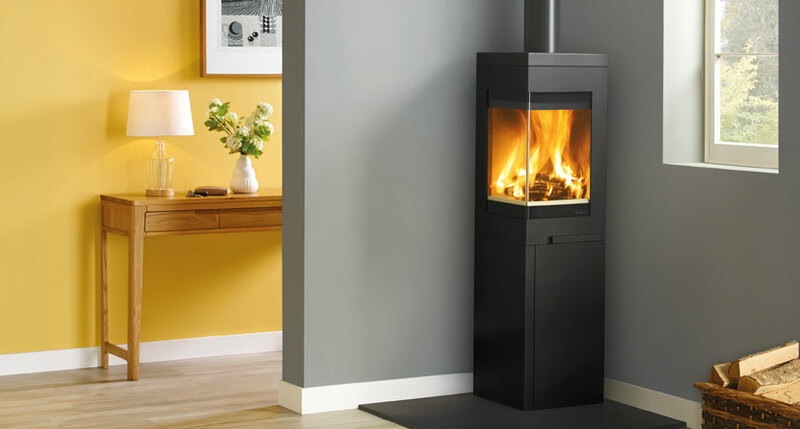 The Quadro 3 wood burning stove takes the range to new heights, featuring taller base and top sections that add presence and style in equal measure. 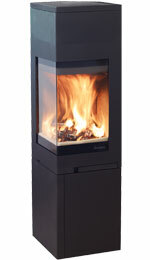 This impressive stove shares the range’s cleanburning combustion systems and generous 6.2kW heat output. 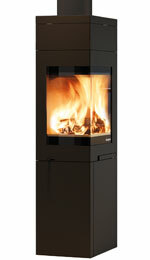 The Quadro 1T wood burning stove features the same stylish pedestal base as its counterpart, the Quadro 1. 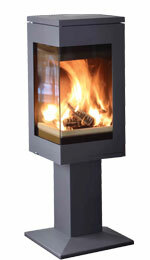 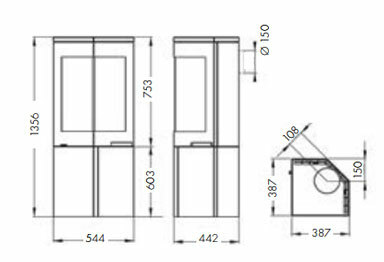 The Quadro 2T wood burning stove will create an enticing corner feature.